The tariffs imposed by Trump are upsetting the economic equilibrium and, combined with the Iran oil banking sanctions, could triggger a recession. China’s central bank announced last Sunday it would reduce the reserve requirement ratio (RRR) for most banks by 50 basis points to free up funding for small firms as a trade war with the US looms. The decrease will free up a combined 700 billion yuan ($108 billion) in funding at commercial banks and the largest state-owned banks, the People’s Bank of China said. The policy becomes effective July 5, one day before the first US tariffs are due on $34Billion of Chinese imports. Another $16 billion is targeted for future dates. 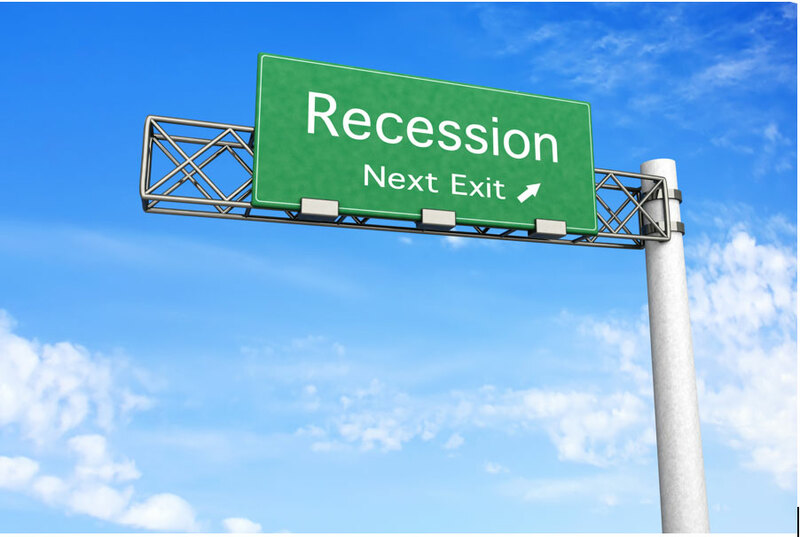 The case for timing of recessions is founded on cross-border investments inflows. Surges in stock market values in previous decades have been domestic adjustments to the increase in cross-border investment inflows. The surges preceded the stock market crashes. Trade wars stanch those flows. 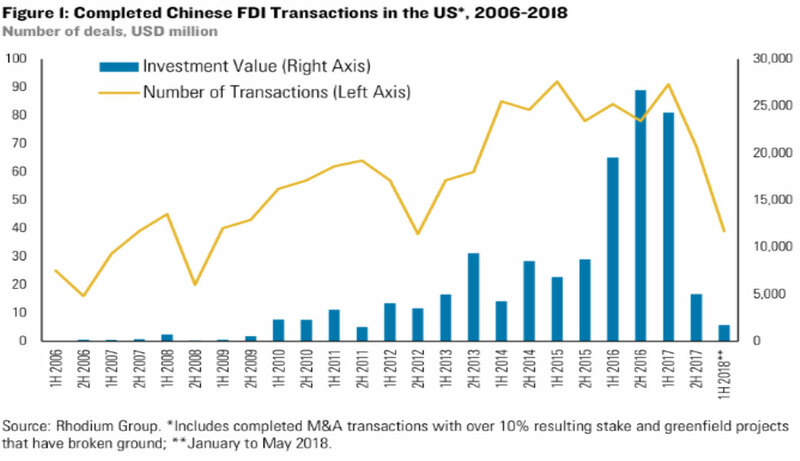 The drop in Chinese FDI in the US is real and persistent: In the first half of 2018, Chinese companies completed acquisitions and greenfield investments worth only $1.8 billion – a drop of more than 90% from the first half 2017 and the lowest level in seven years. The prediction is that the decline in demand for US dollar securities will lead to a corresponding drop in US stock prices as they did in 1986/7, 2000, and 2006/7 and trigger the corresponding recessions in 1990, 2001, and 2008. With a tense presidential election in November, a business cycle near its peak, the Trump administration threatening additional investment restrictions in the Section 301 investigation into Chinese intellectual property practices, and Chinese money pulling out, the stage is set for the US capital account surplus to whither. Build cash reserves, cut back on long-term expenses, build brand equity, protect vested employees. Cash reserves keep the wolf away and fund acquisition opportunities, decreasing long-term expenses provides timely breathing room, trust in brand amplifies customer selection, loyal employees pull together when need is real. 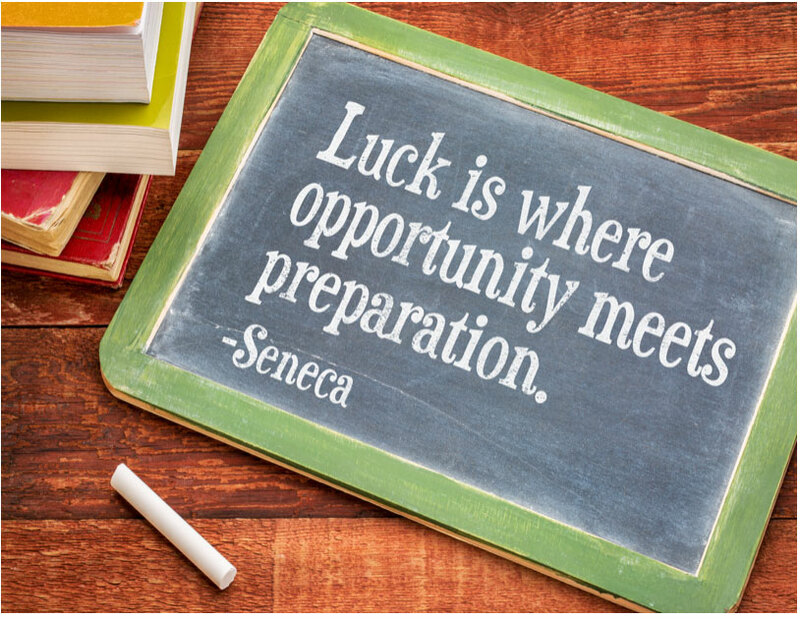 Converting to solar energy now is smart preparation. The context is such that the next 6 to 8 months will register never before seen pricing and therefore the best returns and savings over the next two or three decades.